HOME > MEET OUR DOCTORS > BRUCE H. BRUMM, M.D. 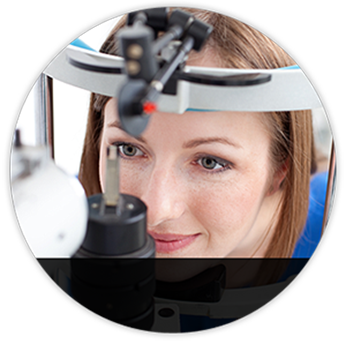 Bruce H. Brumm, MD is certified in LASIK by the American Board of Eye Surgery (2000). This board in the only medical certification board that tests eye surgeons on actual case histories as well as on their surgical techniques and abilities. 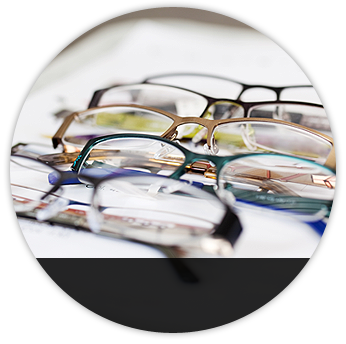 His certification places him in a distinctive class of eye surgeons dedicated to maintaining the highest standards in ophthalmic surgery for the benefit of you, the patient. 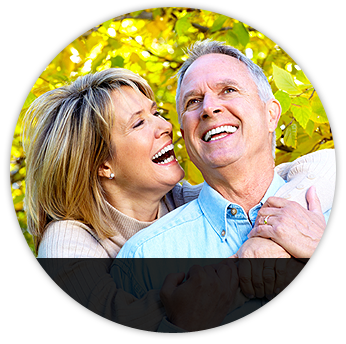 Dr. Brumm has practiced in Omaha since 1979 and has performed over 25,000 ocular surgeries. He was the first ophthalmologist in Nebraska to accomplish the innovative "no-stitch" cataract surgical procedure and the first to perform Intacs® Corneal Ring surgery. 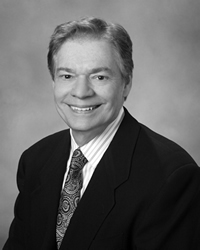 He is also Board Certified by the American Board of Ophthalmology (1980), is a member of the American Society of Cataract and Refractive Surgeons and attends numerous courses to master the newest and most advanced surgical techniques. Dr. Brumm graduated with honors from the University of Nebraska at Lincoln where he was a four-year Regents Scholar and a member of Phi-Beta Kappa. He received his medical degree and completed his ophthalmology residency at the University of Nebraska Medical Center in Omaha. Dr. Brumm and his staff at the Brumm Eye Laser Center look forward to providing you with state of the art laser vision correction.